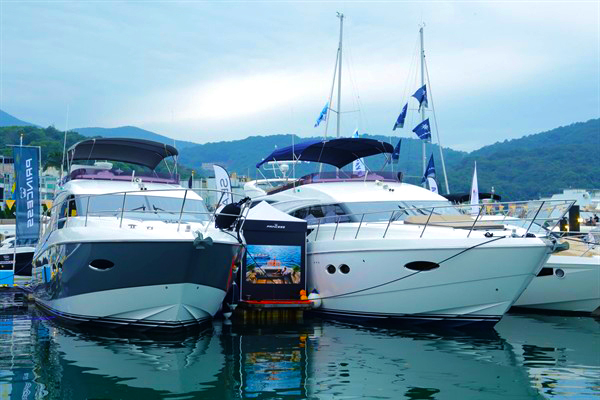 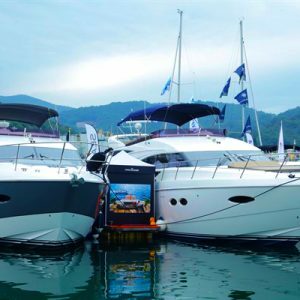 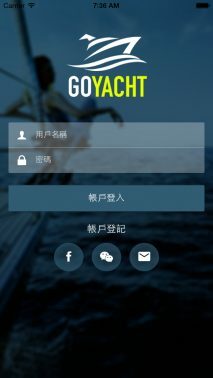 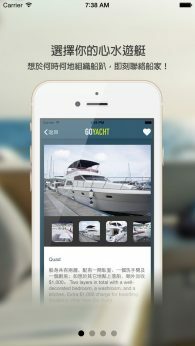 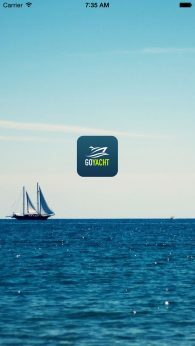 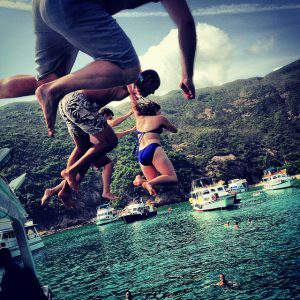 GOyacht is the only informative and interactive online yacht rental platform in Hong Kong. 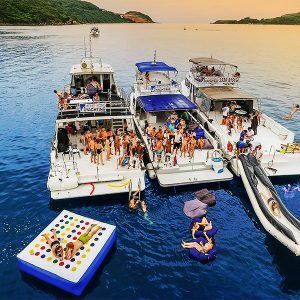 A unique open platform for party, advertising, and theme events. 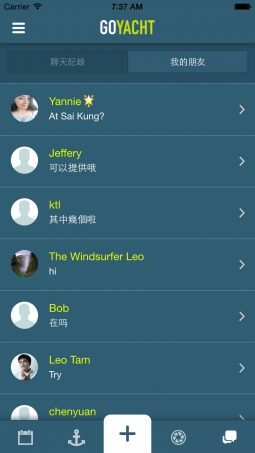 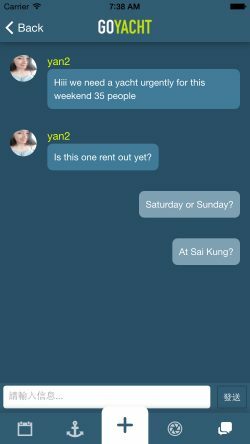 To let boat trip organisers better manage their events, a realtime instant messaging system was built for the app. Boat trip participants will immediately join a group chat of the event and get instant updates from organisers. 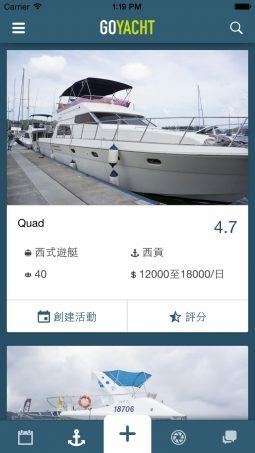 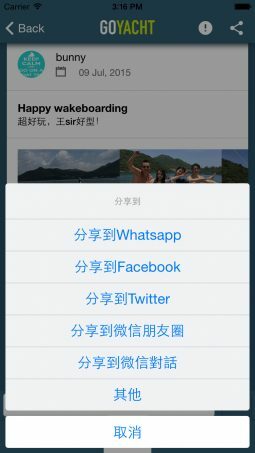 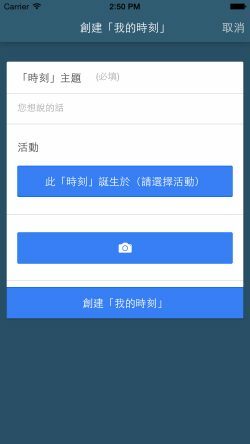 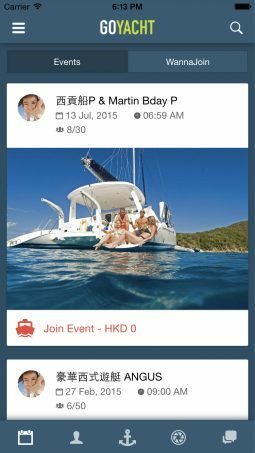 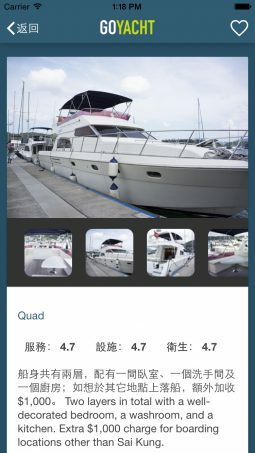 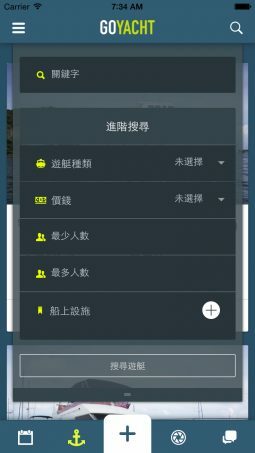 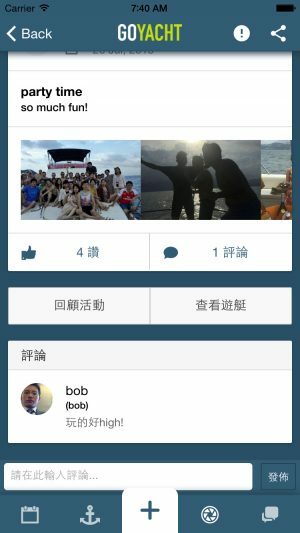 Boat trip organizers can also create public boat trip events on the trip listing page of the app and members on the app can request to join their event. 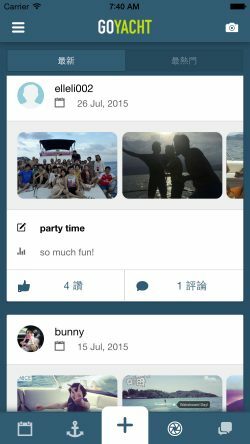 During the boat trip, participants can also upload photos to the event group and share their happy moments among themselves via the app.